Three-hour drive from Sydney, Green Patch Camping, sites from $11, Book your spot here. 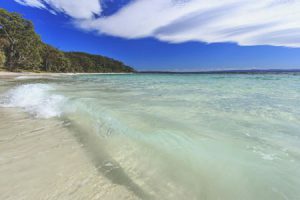 Who needs the Whitsundays when Jervis Bay is just a three-hour drive from Sydney? With its white-sand beaches and blisteringly-blue ocean views, the sweeping bay on the southern NSW coast has a place in the Guinness Book of World Records as it’s supposed to have the whitest sand in the world. 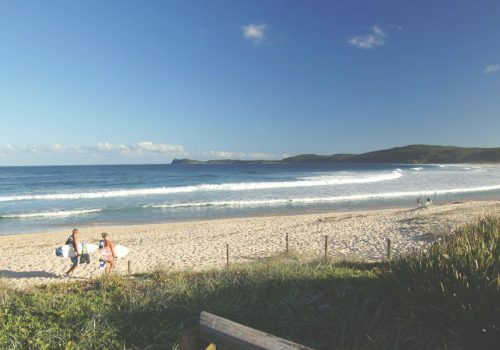 Jervis is also home to some fantastic snorkelling and surfing, if that tickles your fancy. 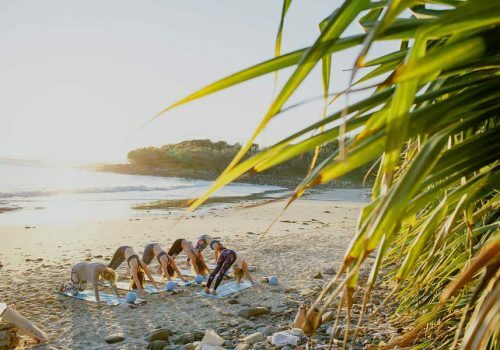 You can pretty much camp on the beach at Green Patch, which allows runners, keen Instagrammers and barbecuers to catch the morning and/or evening rays with ease. This is also just one of several campsites in the area that isn’t too pricey. Be warned, however. The campsites book up fast in the summer, so getting your hands on a coveted weekend spot requires forward planning. 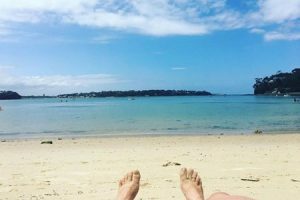 However, most of the beaches are far less busy than any in Sydney during the height of summer, and the campsites come complete with possums, kangaroos, outdoor barbecues and shower facilities. On the edge of Booderee National Park, there are also plenty of walks and hikes for your pleasure. 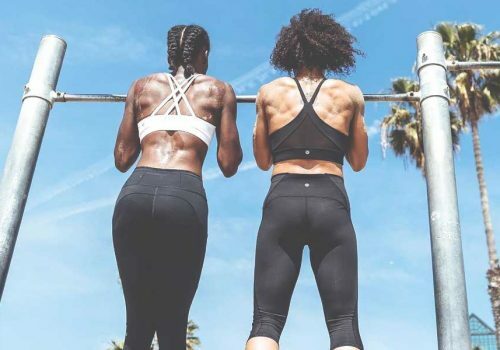 Pack a pair of trainers, your bikini and lace up for an active, beautiful weekend. An hour’s drive from Sydney, The Basin, sites from $33. Book your spot here. 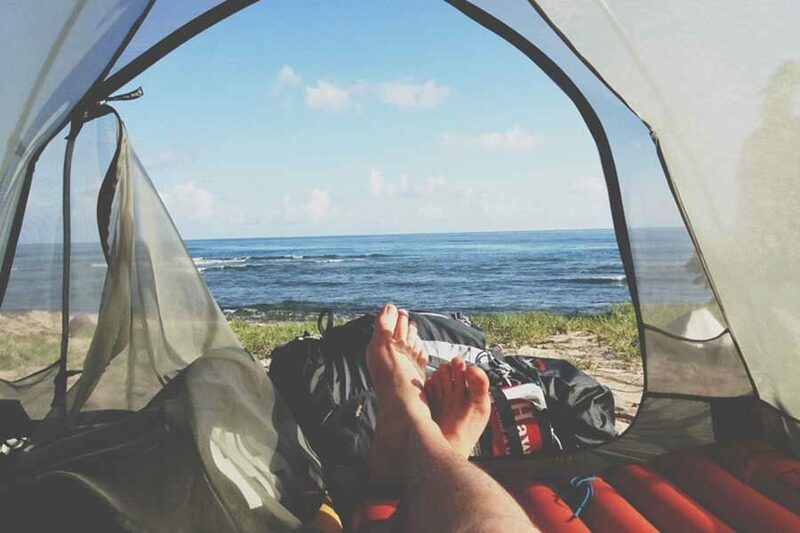 Situated just a brief 20-minute ferry ride from Palm Beach Wharf, The Basin campground is the perfect spot for someone who fancies camping, but doesn’t want to travel too far, or bring too much gear. With stunning views over the Pittwater and a relaxed holiday feel despite only being around 40 kilometres from Sydney, it’s the perfect hassle-free weekend getaway. Before you go, it’s worth remembering to only bring what you can physically carry, as there is no vehicle access to the campsite. Once you’re there, however, there are plenty of facilities, including picnic tables, barbecues, ice, showers and a coffee machine (though it’s no barista flat white). Swimming is a must here, as is paddle boarding, thanks to the fact that the waters are so calm. Slip down to the beach in the evening with a bottle of Pinot Noir and watch the sun set over the crystal-clear water. If you’re lucky you might even see a few stingrays around dusk. An hour and a half’s drive from Sydney. Patonga Campground, from $30.25 with a two-night min stay. Book your spot here. Tennis. Bushwalking. Swimming. Sailing. Beaching. If you’re after activities, Patonga’s the place for you. 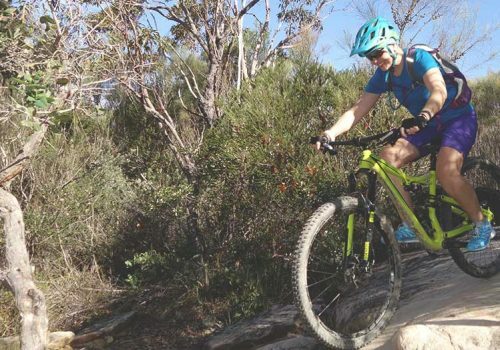 Located just a mere hop, skip and a jump from Patonga Beach, the campsite is clean, secluded and facility-full – it even has power sites available, if you just can’t cope without your iPhone. 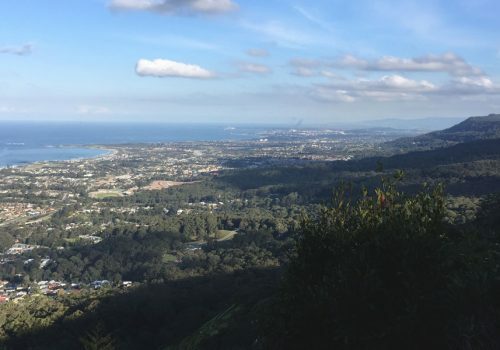 The campsite also boasts a host of bushwalks in and around the area, including the Patonga to Pearl Beach walking track, which is accessible via the end of Patonga Beach and covers three kilometres of National Park, beach and trail. Tennis courts are available to hire for reasonable prices, and there’s a nearby pub within easy walking distance (Patonga Beach Hotel), just in case you run out of wine. Bring swimmers, tennis racquets, balls and most importantly, active wear — you won’t be out of it. Established in 1879, the Royal National Park is the second-oldest national park in the world. Don’t just visit it – stay there. 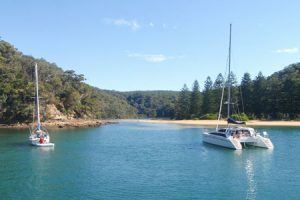 Bonnie Vale, situated between Bundeena and Maianbar, is a great option for anyone who loves the water. With everything from kayaking to fishing, sailing and more, it’s also a swimmer’s dream, thanks to its huge sand spit. 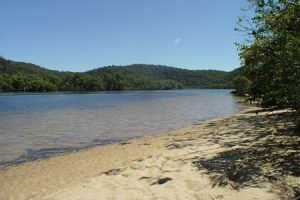 Visit the nearby Jibbon Beach for a spot of fishing or yet more swimming, or kayak down the Hacking River. You can access Bonnie Vale either by car or via a short ferry from Cronulla. Get up early enough and you’ll be the first on one of the Royal National Park’s long list of walking tracks. What more could you want? 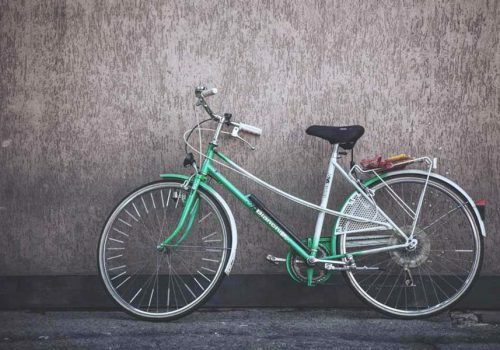 Can’t get enough of the great outdoors? 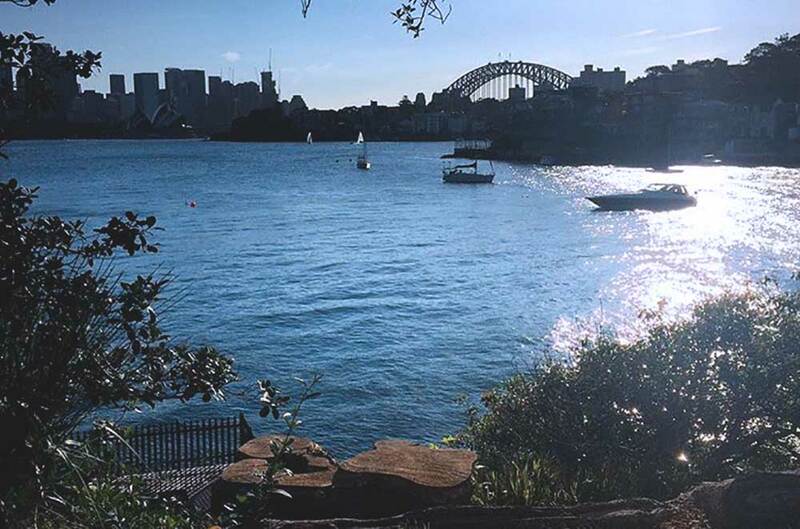 For more weekend adventure inspo, check out our EXPLORE SYDNEY section or sign up for our amazing newsletter!